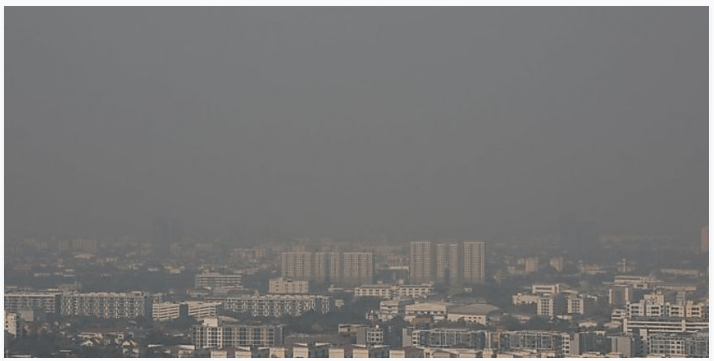 Many provinces in Bangkok and around us in Thailand are affected at present by major air pollution. Schools are being closed and health effects are noticeable. 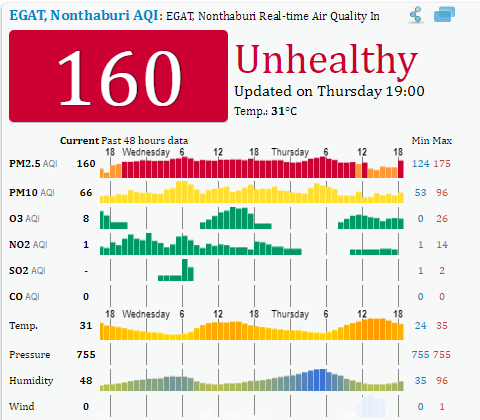 Our area is listed in the harmful air pollution areas. Please pray for the children in the orphanage to stay healthy (as they seem to be so far) as well as the staff who travel in and home from work. The chart we check has shown readings as high as 175 and that is in the red/ unhealthy bracket. Pray for the government to get on top of this problem and resolve it soon. Your prayers would be appreciated for Jill, Sally and I as we head into Bangkok for the weekend. 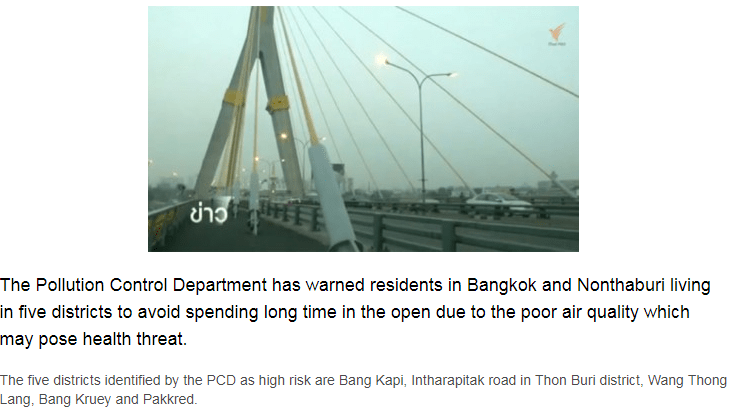 Bangkok is particularly bad. Pray that the need for the masks will reduce as they are very stifling to wear in the humidity. Please pray for wisdom on when to be super careful to protect oneself and others, and when not to worry and carry on.